A bookmobile is a library on wheels that brings an ever-changing stock of books for adults and young people to your communities and schools on a two-week schedule. There are approximately 2,500 books on the Bookmobile at all times. Any county resident with a current library card may become a borrower from the bookmobile. There is a limit of 10 books. If you are not finished with your books in three weeks, books can easily be renewed for another three weeks if no one else is waiting for them. It costs nothing to borrow books. The only charges are for lost or damaged books. 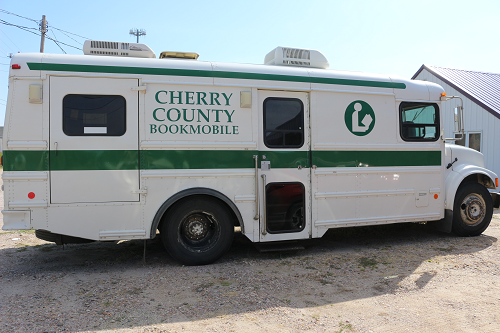 WE LOVE OUR BOOKMOBILE – IT IS READY TO ROLL – ARE YOU? ***BOB IS OUR DRIVER & HE WILL BRING BOOKS YOU MIGHT NEED! YOU JUST NEED TO LET US KNOW IF YOU HAVE A SPECIAL REQUEST. HE PAYS SPECIAL ATTENTION TO WHAT BOOKMOBILE PATRONS LIKE TO READ. HE TRIES TO KEEP ALL THE FAVORITES ON THE BOOKMOBILE. WE HOPE YOU ENJOY YOUR LIBRARY ON WHEELS. HERE WE GO! ***The staff at the Valentine Public Library… Anne, Bob, Janette and Jenna are available to help you anytime you need assistance. Let us know how we can make your job a little easier. CALL US IF YOU NEED HELP…….376-3160. Wednesday: Aug. 15, Aug 29, Sept. 12, Sept. 26, Oct. 10, Oct. 24, Nov. 7, Nov.20 (Tues), Dec. 5, Dec. 19, Jan. 16, Jan. 30, Feb. 13, Feb. 27, Mar. 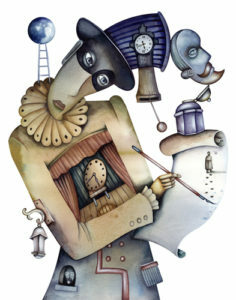 13, Mar. 27, Apr. 10, Apr. 24, May 8. Wednesday: Aug. 22, Sept. 5, Sept. 19, Oct. 3, Oct. 17, Oct. 31, Nov. 14, Nov. 28, Dec. 12, Jan. 9, Jan. 23, Feb. 6, Feb. 20, Mar. 6, Mar. 20, Apr. 3, Apr. 17, May 1, May 15.